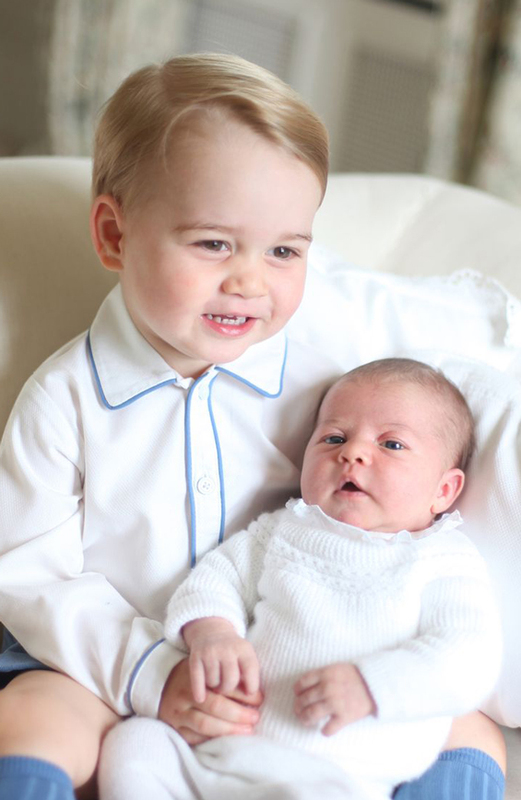 Why Duchess Kate is not willing to dress up Princess Charlotte? 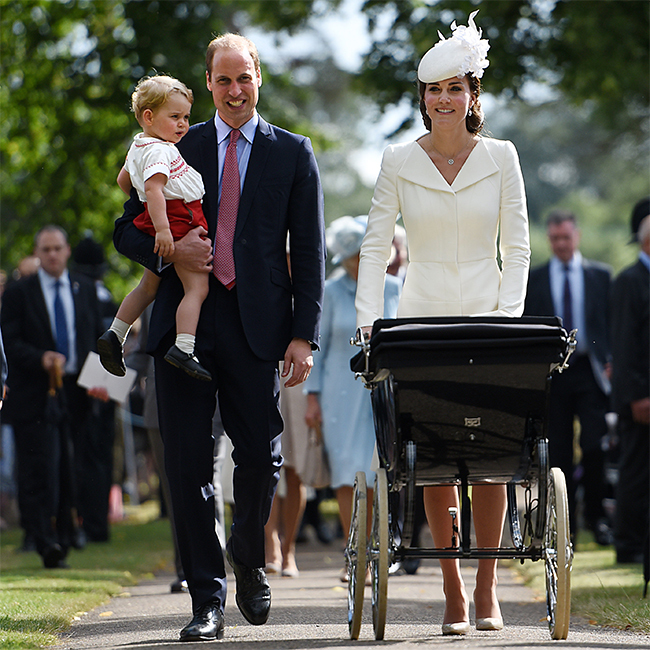 Britain's Princess Charlotte will upgrade to wearing dresses only when she learns how to walk. The 5-month-old daughter of the Duke and Duchess of Cambridge was born into a 'traditional' family - according to Princess Catherine's favourite children's wear designer, Rachel Riley - and won't wear a frock until she can walk. Rachel shared: "Because they're a traditional family, I'm sure that she'll wear babysuits for the first year, and then only when she's walking will she then move into dresses." Most babies take their first steps between 9 and 12 months old and are walking well by the time they're 14 or 15 months old. And the designer thinks that the little princess has a while to wait before she's allowed to even wear two-piece sets. She added: "Even in terms of separates, I don't think she'll be wearing separates until much later." Rachel's shop in London's fashionable Marylebone sells hand-crafted clothes for children and women where the Duchess of Cambridge has purchased garments. And Rachel says Princess Catherine, 33, is raising "trendsetters" in baby Charlotte and Prince George, 2. She told People: "They are absolutely trendsetters. When you look at them, they're just gorgeous, their clothing is gorgeous. The royals stay relevant and modern."